See the most beautiful and hidden corners of Corfu, Greece on our half and full day shore excursions! 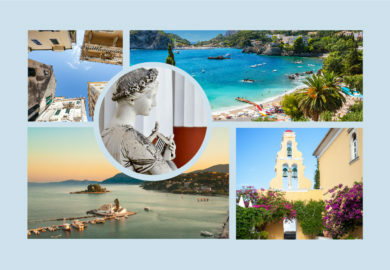 Enjoy an intimate tour with friends & family by choosing your itinerary and not following a scheduled group tour, this will allow you to enjoy Corfu at your own leisure. Corfu shore excursions are ideal for cruise ship passengers, and we offer memorable shore excursions that won't be easily forgotten. You’ll be collected at the cruise terminal and shown around our beautiful island. Offering tailor made Corfu excursions to fit your personal requirements, we strive to make you feel every bit as special and at home as a local Corfiot. 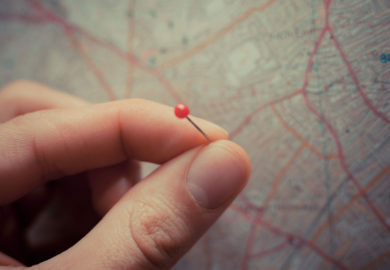 You will have peace of mind knowing that your personal driver has a route planned especially for you. This service is suitable for every type of tour and tourist. We can adjust your Greece sightseeing adventure, even during the actual tour to ensure that you don't miss any of the hidden gems along the way. Whether you have a few hours or a full day, we can tailor-make a shore excursions to fit your time schedule. With so many attractions to choose from, planning can become somewhat overwhelming - that's why we're here to advise you. Take a half-day tour and visit some of the most beautiful sites in Corfu, Greece. You are guaranteed to see the two most picturesque sights in Corfu: Mouse Island (Pontikonissi) and the Monastery of Vlacherna. You will be able to explore the gorgeous historical island in just a few hours. Enjoy the wonderful scenery of Corfu Island, by touring Paleokastritsa and visit the monastery of the Virgin Mary, one of the most beautiful sights in Corfu. Then visit the Achilleion Palace, Perama and end your tour in old Corfu town. 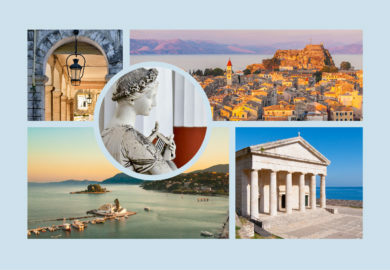 Enjoy a day tour and see some of the highlights of the beautiful Corfu Island, which include Pelekas, Doukades, Krini, Makrades and Lakones. 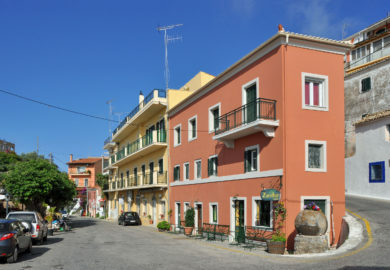 Explore the traditional Corfiot villages and see the traditional colours of the homes that are unique to Corfu. 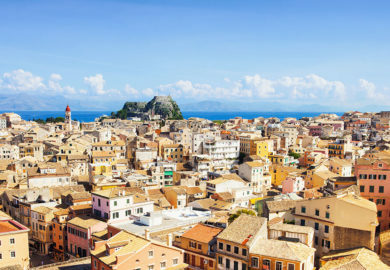 Appreciate the wonders Corfu has to offer by taking a full day exclusive tour of the East to North West. You will see the amazing San Stefanos, enjoying the harbour in Kassiopi before visiting Makrades, Krini, Agelokastro, Lakones and Paleokastritsa. The tour will end in Corfu town. Our unique half- and full day tours are fully customised to allow you to select the cultural, historical and natural landmarks you'd like to see. A complete guided introduction to the world of olive oil! Whether you have a few hours or a full day we have an unforgettable olive oil experience that can be added to your private tour. With a tradition to olive production that reaches back almost three generations, the Dafnis family will take you back in time through their olive history and you’ll get to taste their multi-award winning olive oil. With so many attractions to choose from, plan your own customised tour with the landmarks that interest you most. We understand it can be somewhat overwhelming - that's why we're here to advise you.